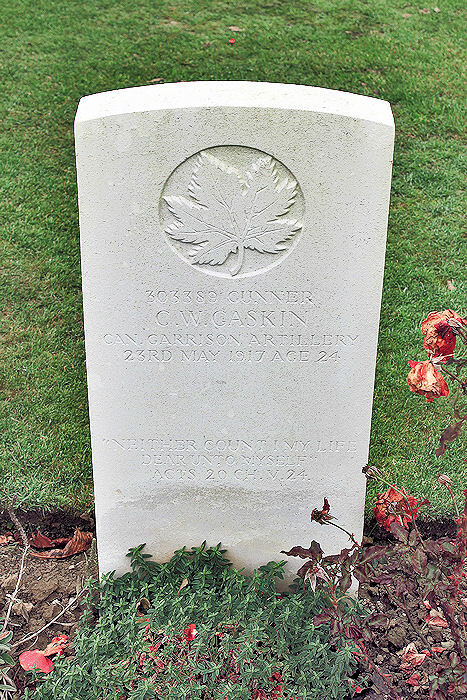 Frank John Coram, 709116 was from Middlesex, Albert County, New Brunswick and was born March 6, 1896. He was the son of Mr. Albert Coram and Mrs. Fannie Coram. 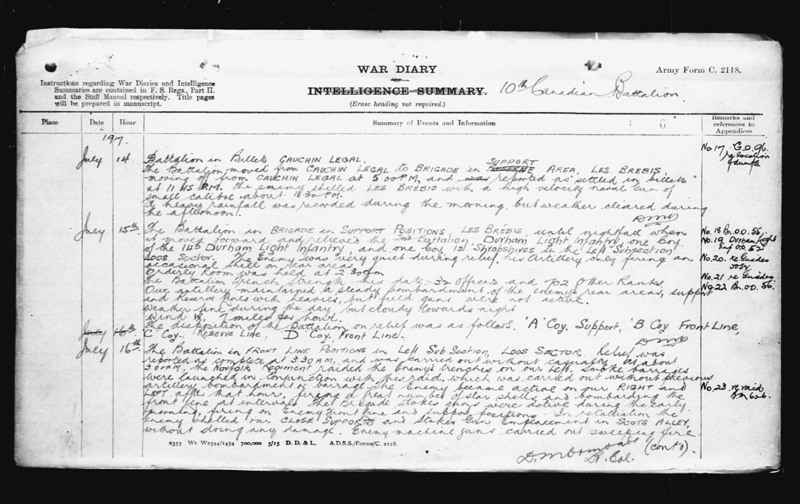 He enlisted with the 104 Battalion on October 21, 1915. His occupation was listed as labourer. 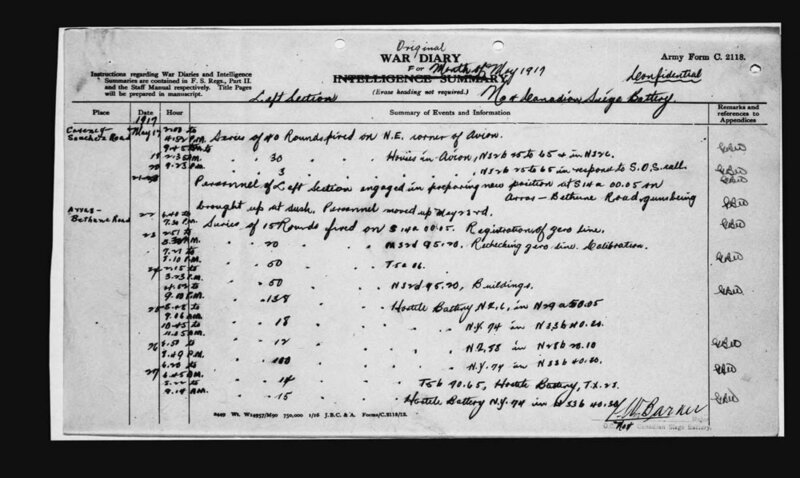 He was listed as Killed in Action while fighting with the 26th New Brunswick Battalion on August 16, 1917 at the Battle of Hill 70. He is commemorated on the Vimy Monument; Pas de Calais, France. 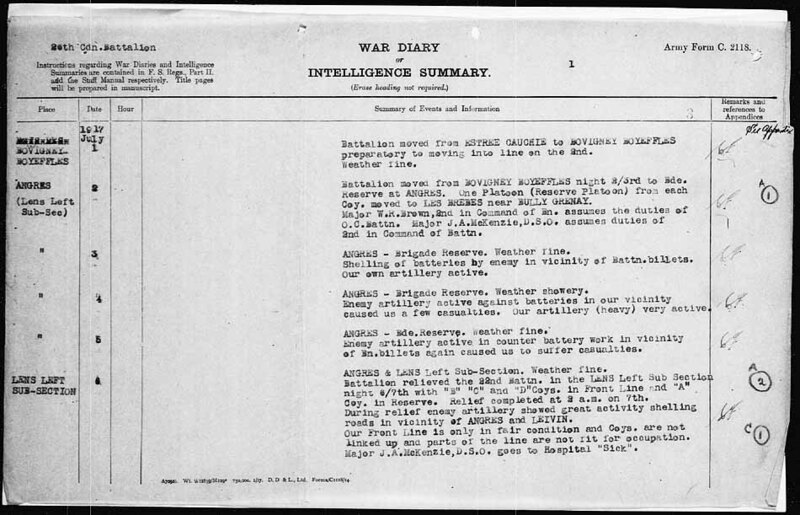 He is Commemorated on Page 220 of the First World War Book of Remembrance. Dallas Churchill Conner - 283022, was from Alma, Albert Co., New Brunswick and was born March 11, 1883. 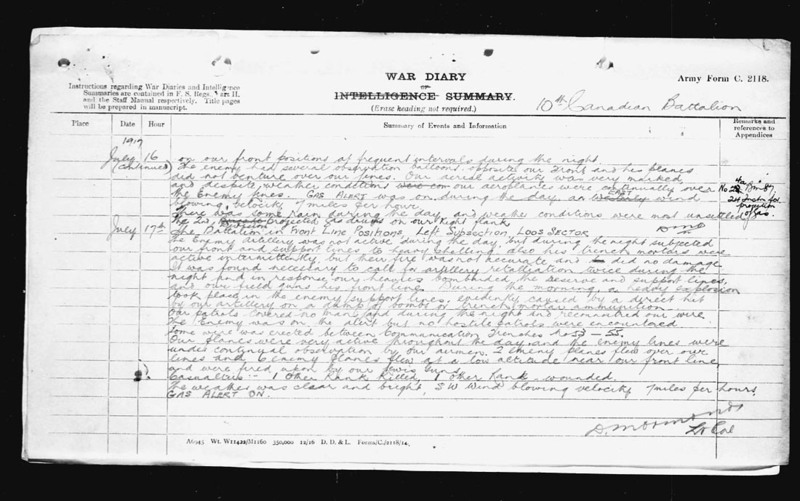 He was the son of John T. Conner and Catherine Conner, of Hillsborough, Albert Co., New Brunswick. His occupation was listed as farmer. 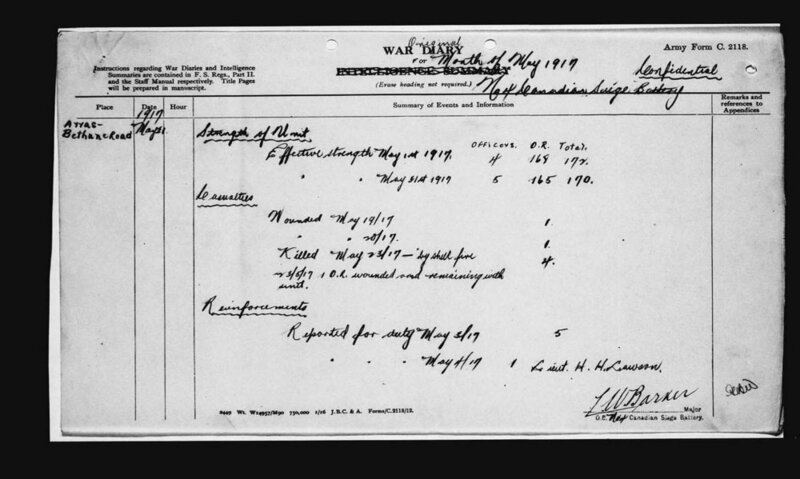 He enlisted with the 219th Over Seas Highland Battalion on March 8, 1916 in Wolfville, Nova Scotia. 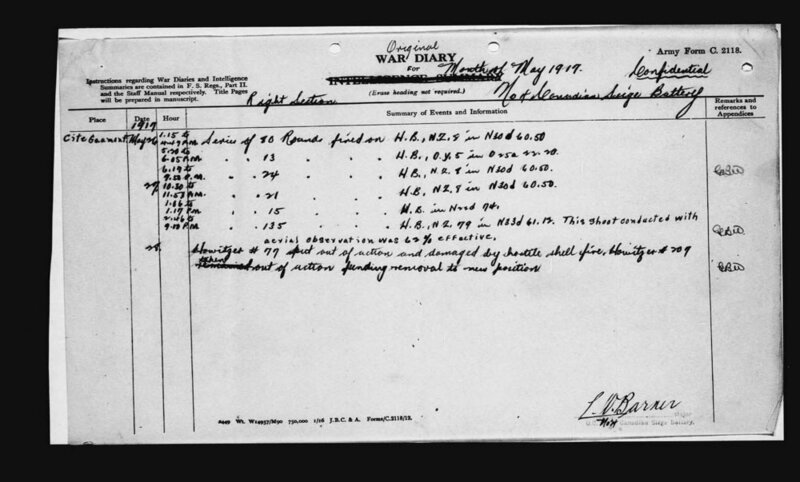 He was killed in action June 18, 1917 serving with the 85th Battalion. He is buried at CABARET-ROUGE BRITISH CEMETERY, Pas de Calais, France. He is listed on page 219 of Canada's Book of Remembrance. Frank Geldart 832522 was from Little River, Albert Co., New Brunswick and was born May 10, 1894. He was the son of Moses and Margaret Geldart, of Little River, Albert County, New Brunswick, Canada.